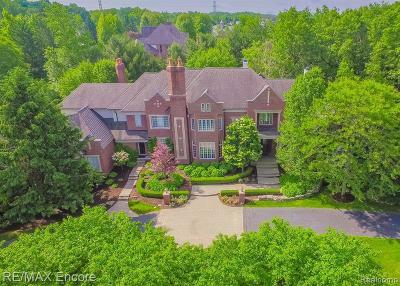 Welcome to the timeless luxury of Pond Vallee, Oakland Township&apos;s premier gated community with homes of impeccable design and quality. 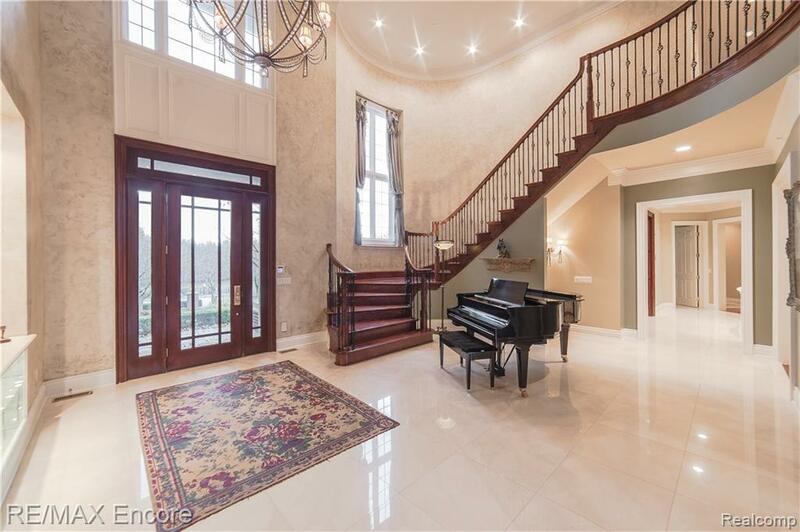 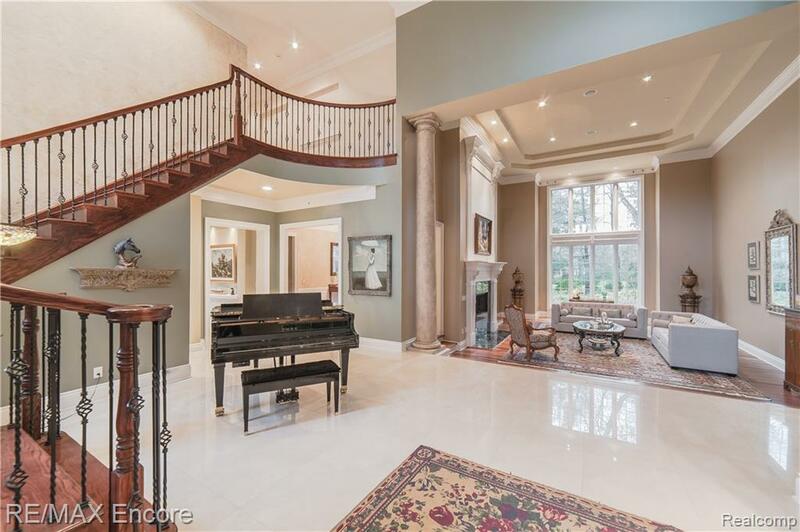 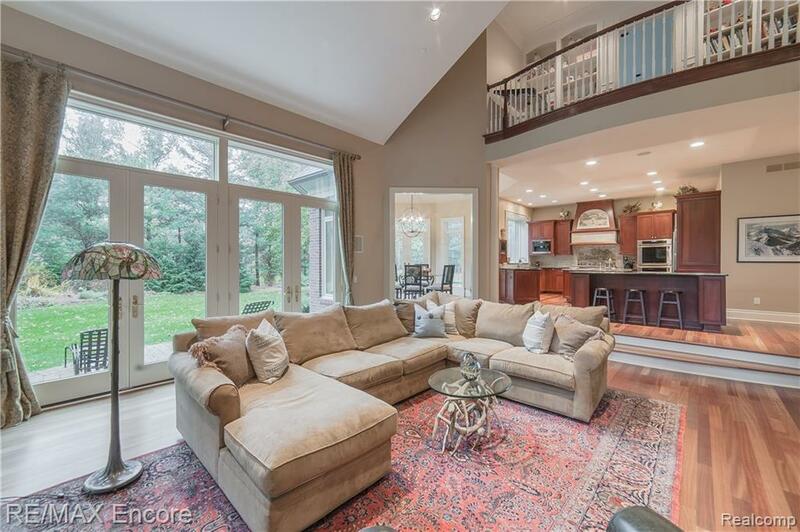 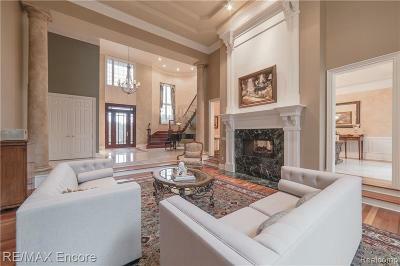 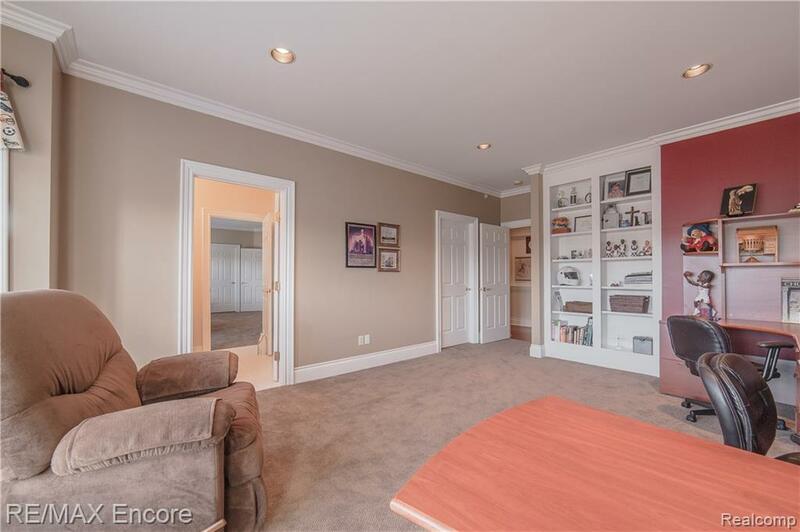 Elegant foyer and grand formal living room with gas fireplace, full length windows and a view of the park like back yard setting. 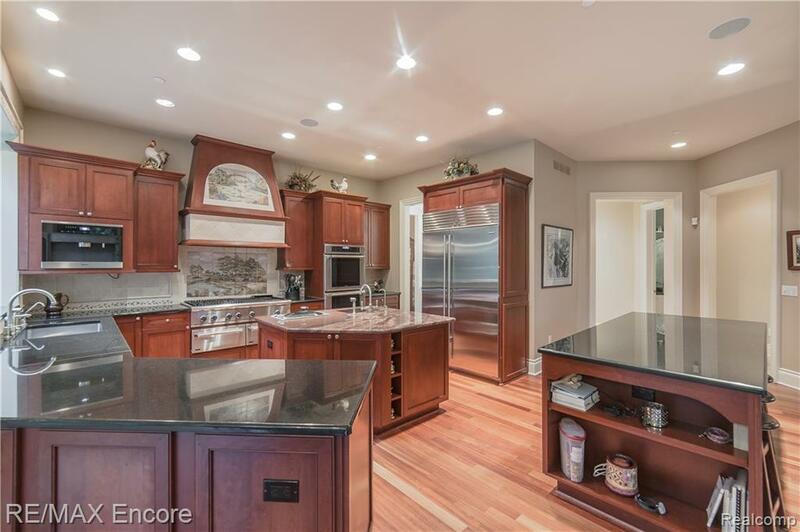 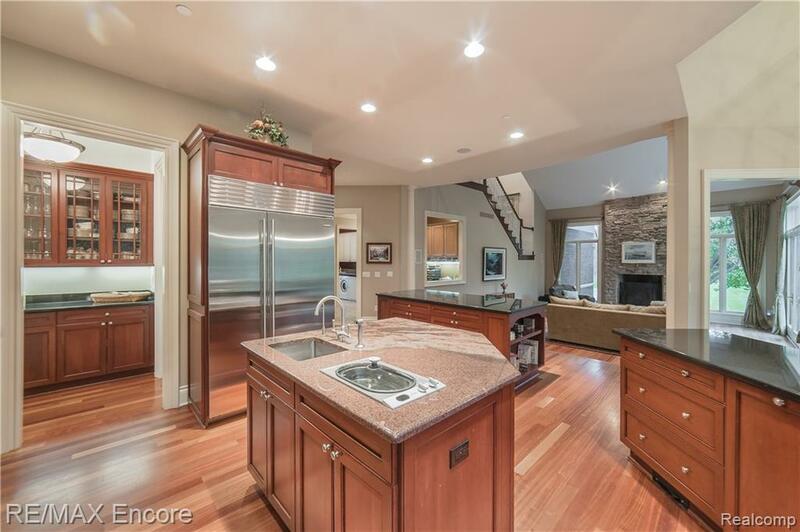 Custom granite gourmet kitchen with two islands, Sub Zero refrigerator & freezer, Thermador double oven, Miele coffee system and butler pantry. 3 built in bar refrigerators throughout. 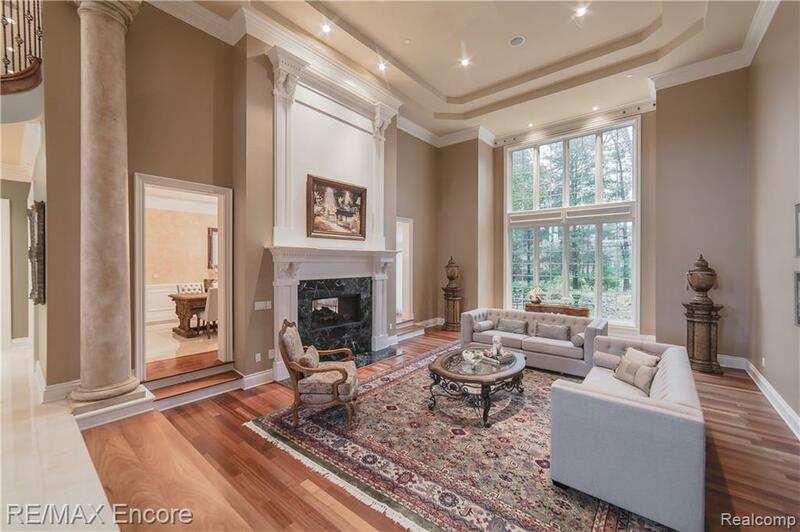 Soaring family room with wood burning natural stone fireplace. 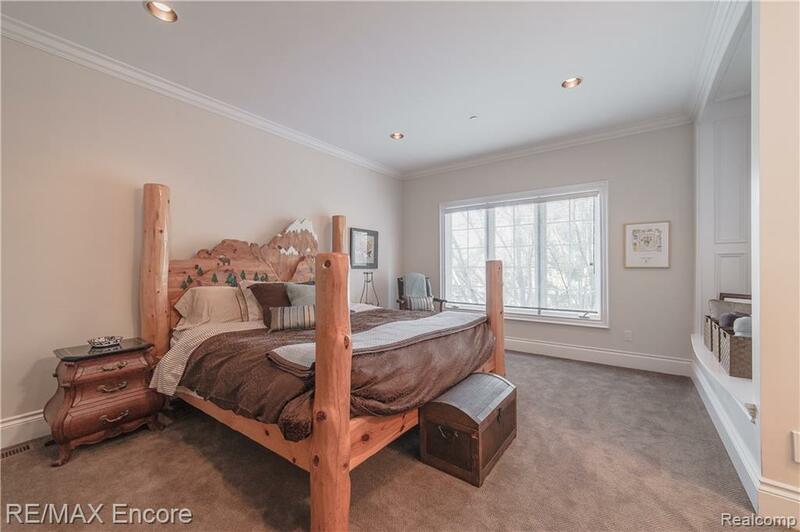 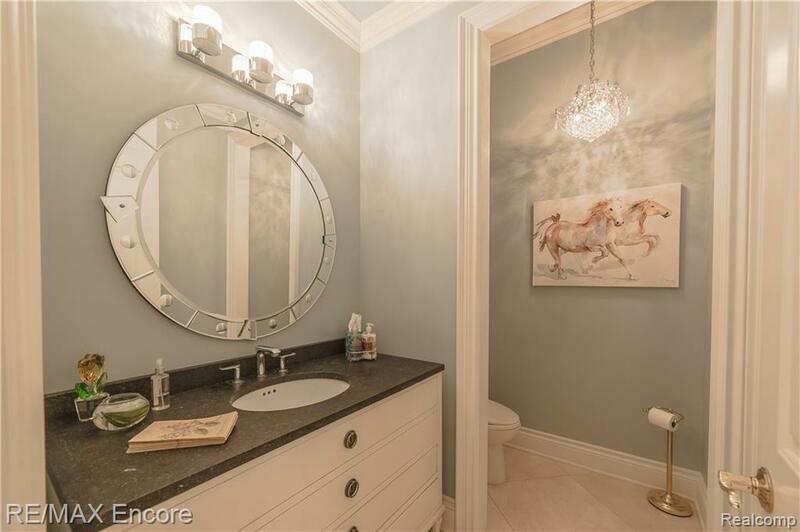 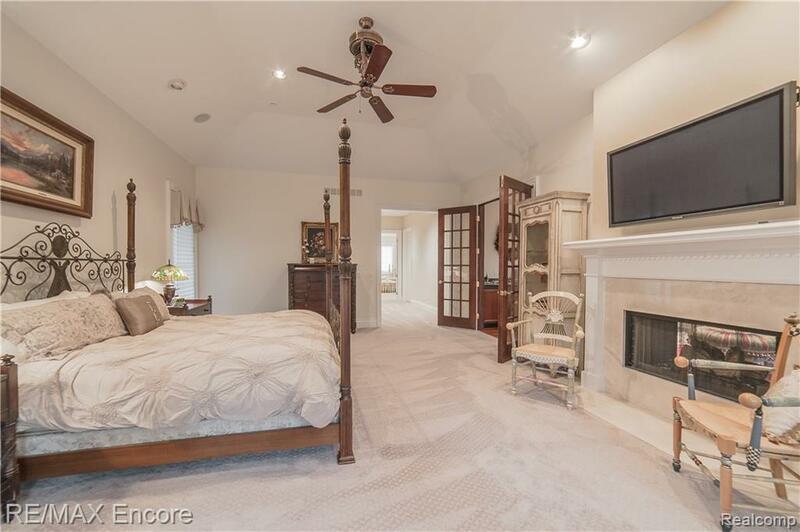 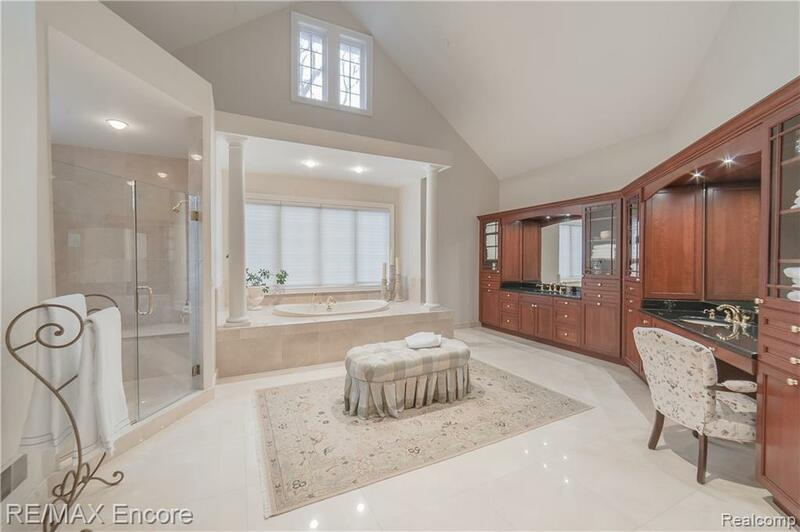 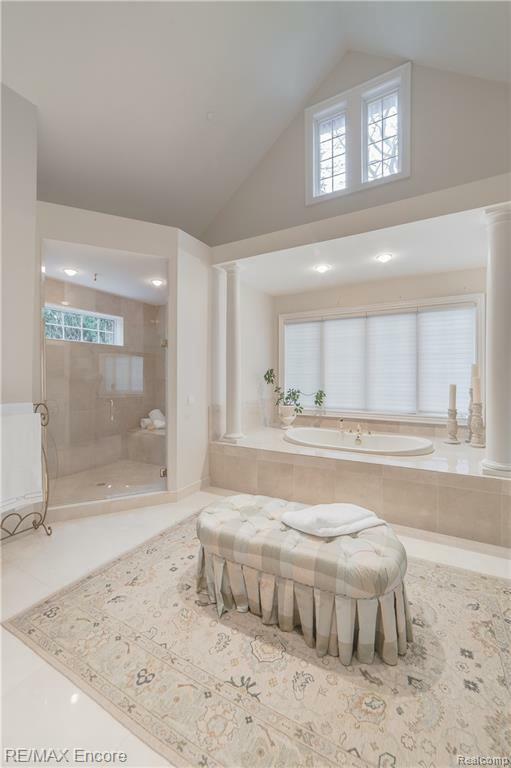 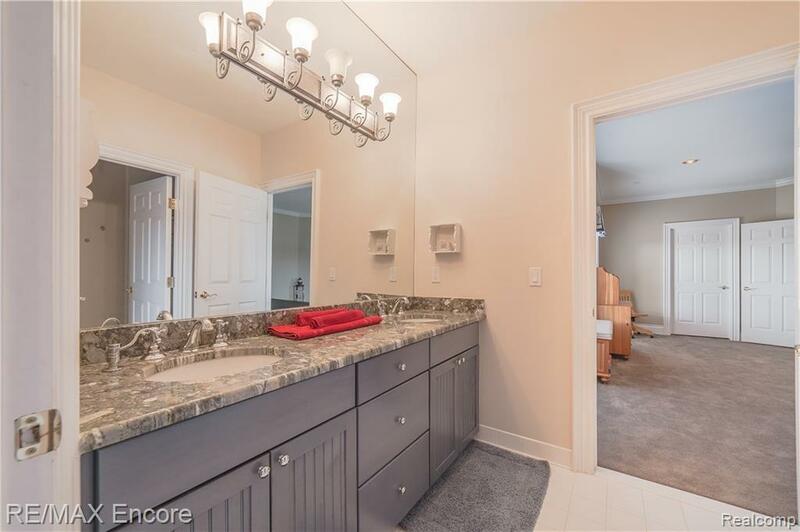 Gorgeous 1st floor master suite with fireplace, covered terrace, sitting room, 2 walk in closets, morning kitchen and stunning bath. 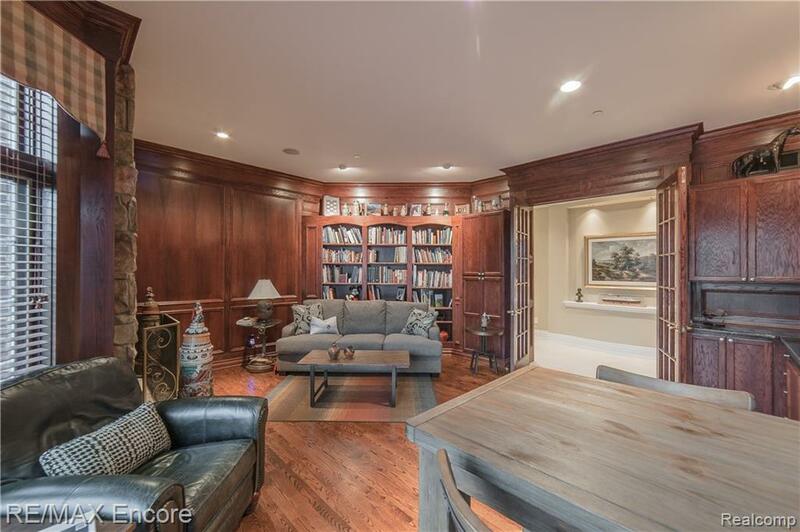 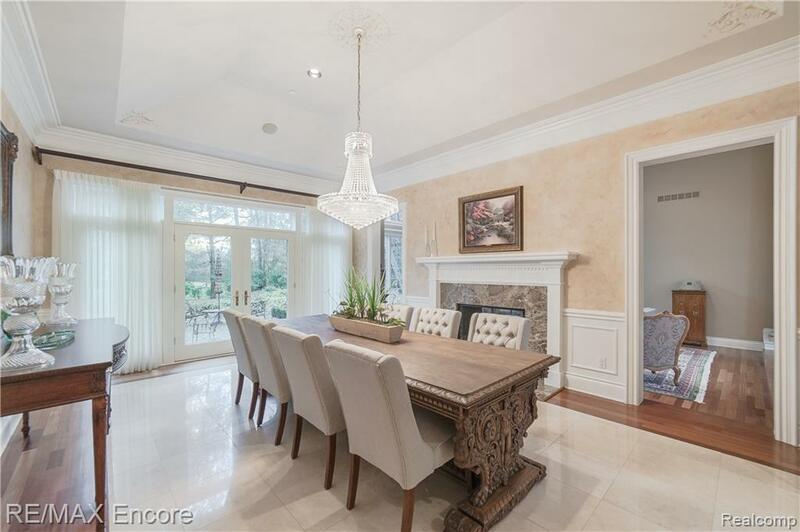 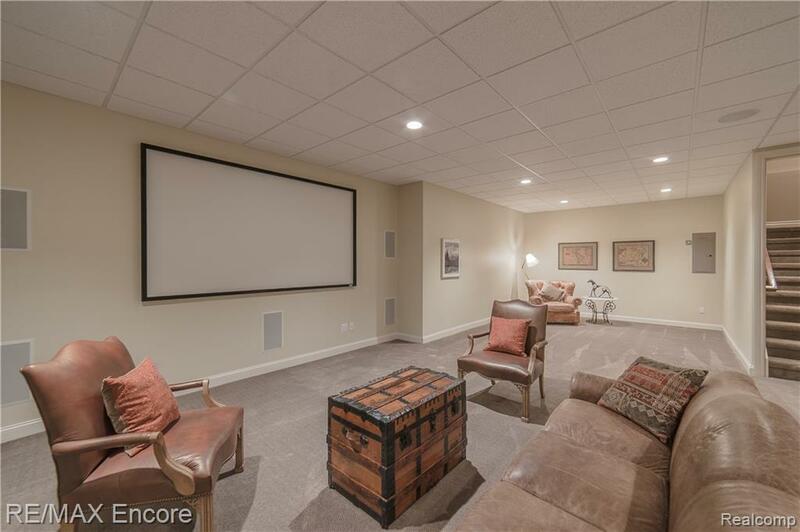 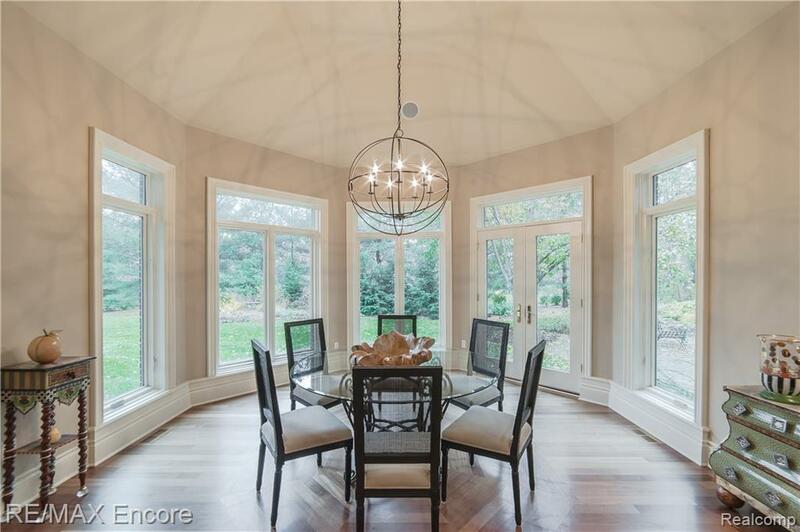 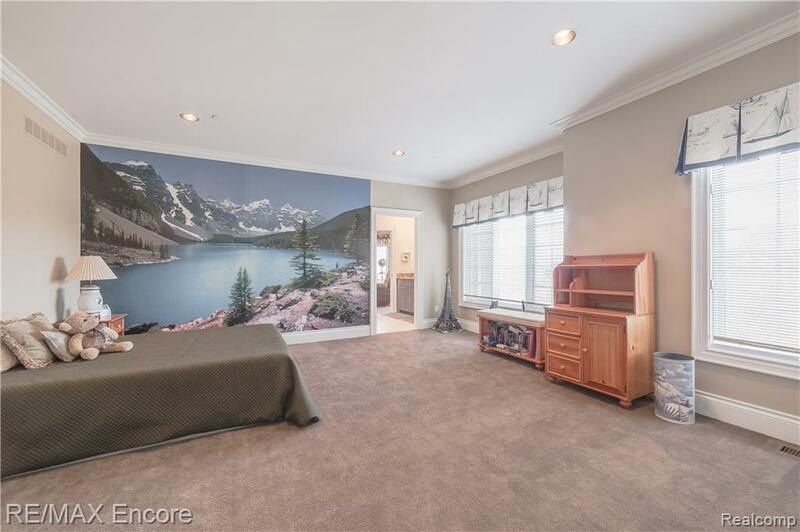 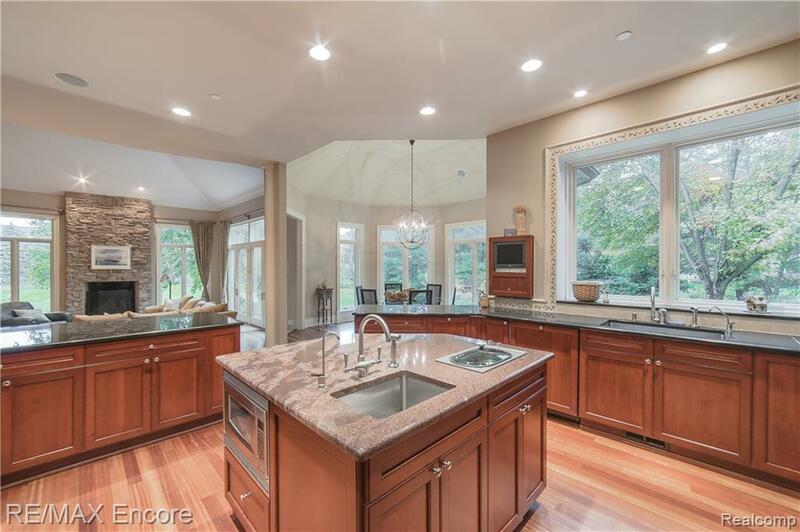 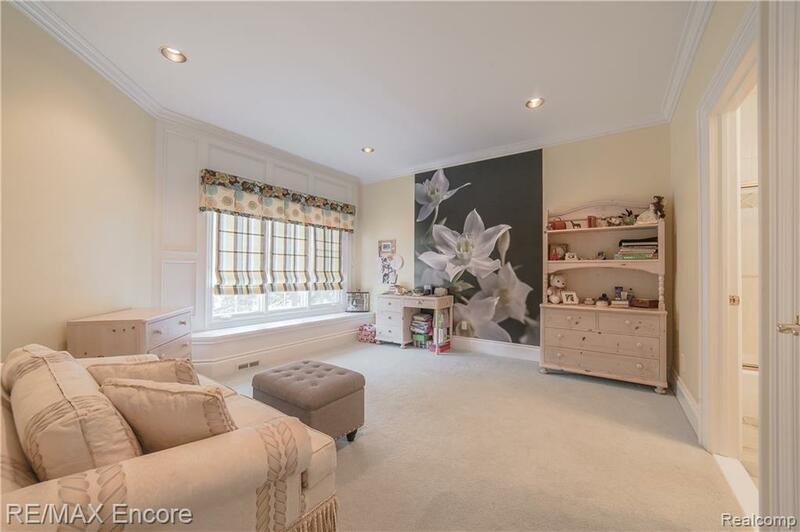 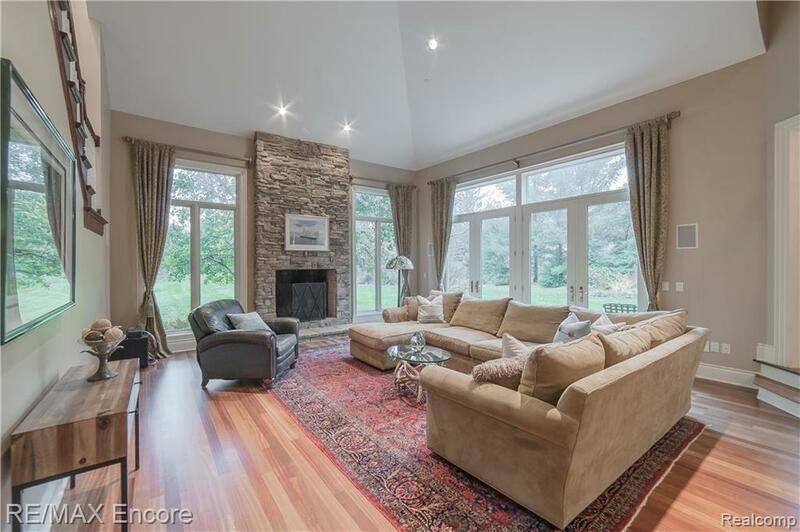 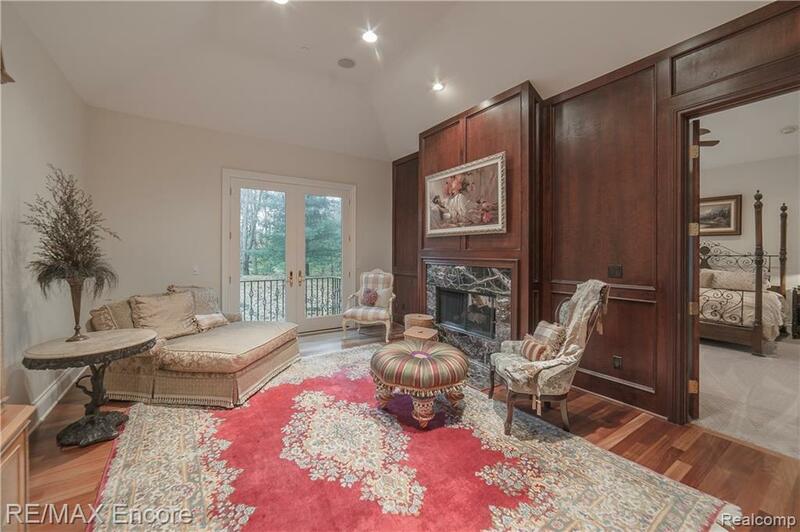 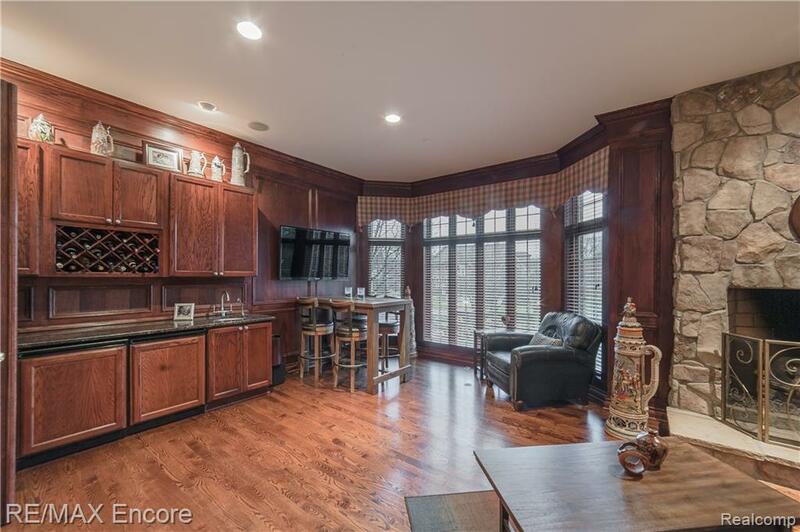 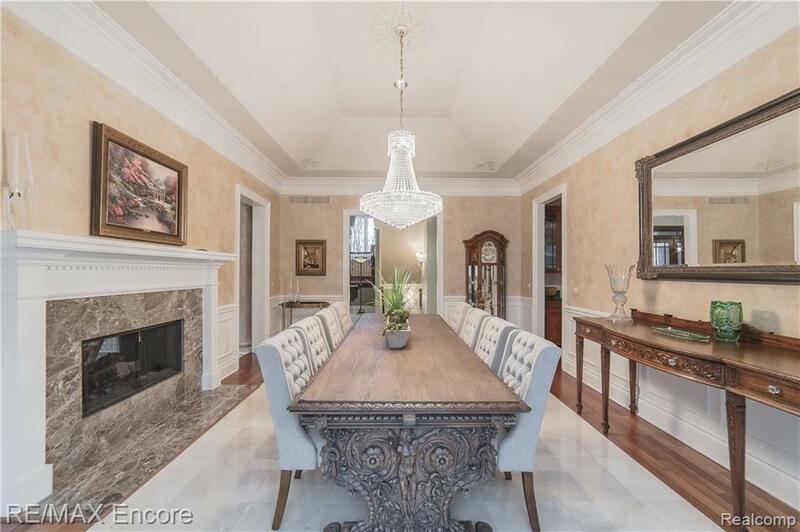 Study with stone fireplace, wet bar and timeless paneling. 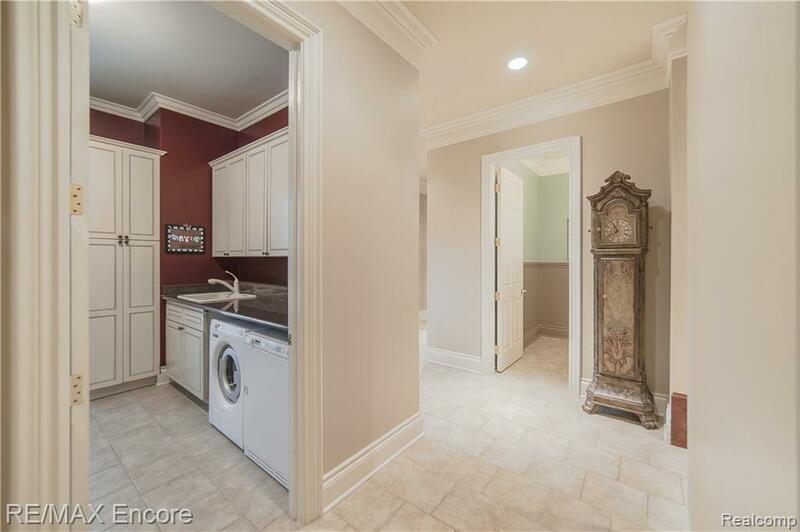 1st floor laundry with ample cabinetry. 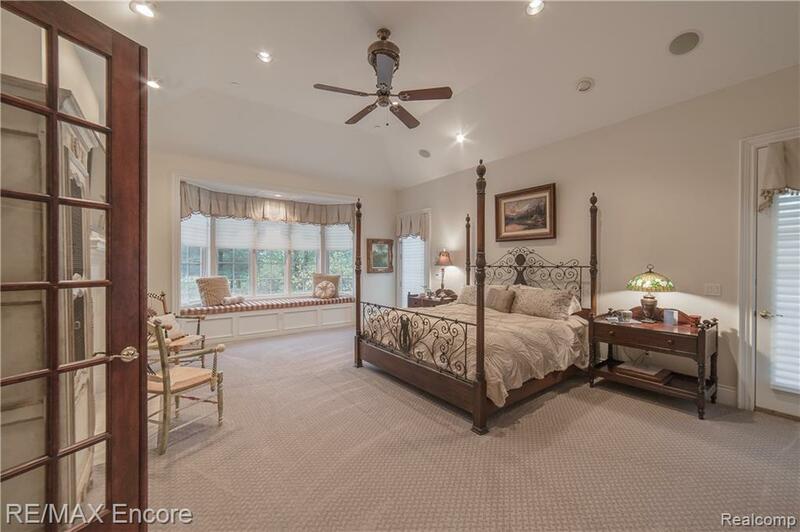 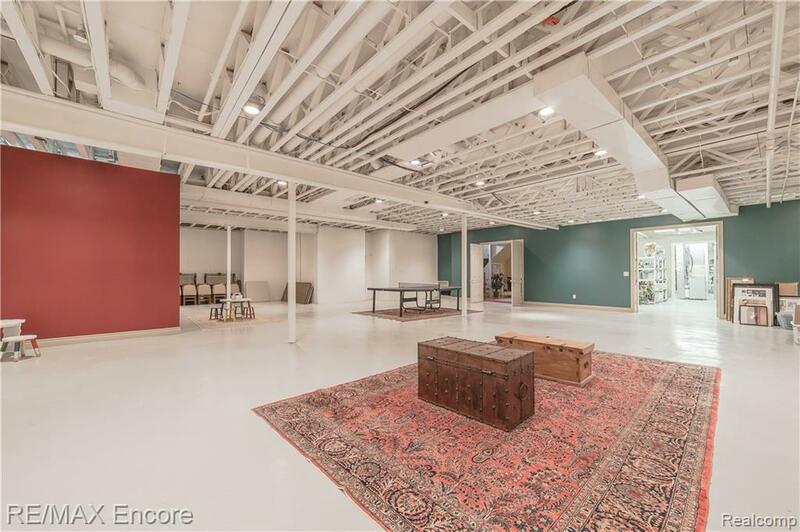 The privacy designed second floor has 4 generous suites plus loft area. 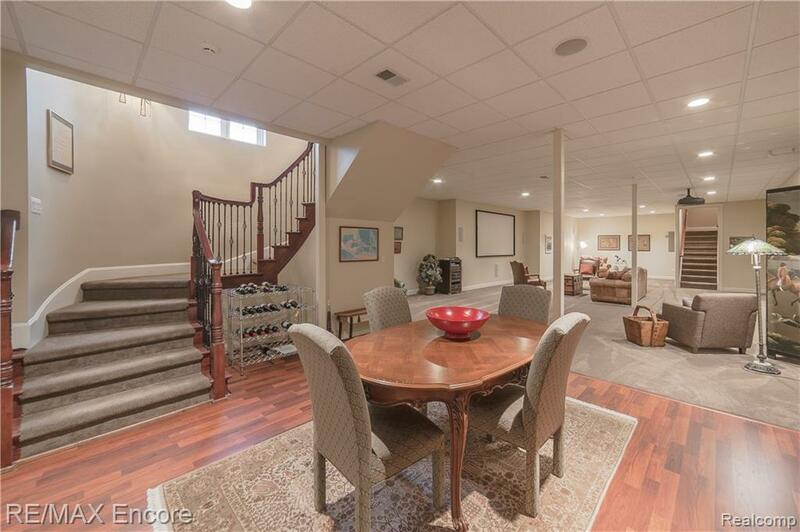 Five total fireplaces, additional second floor laundry, whole house generator plus 5 car finished garage! 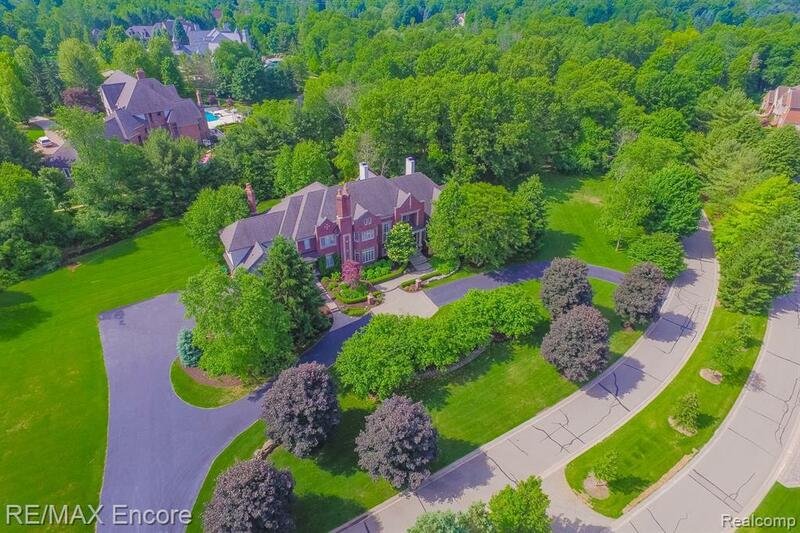 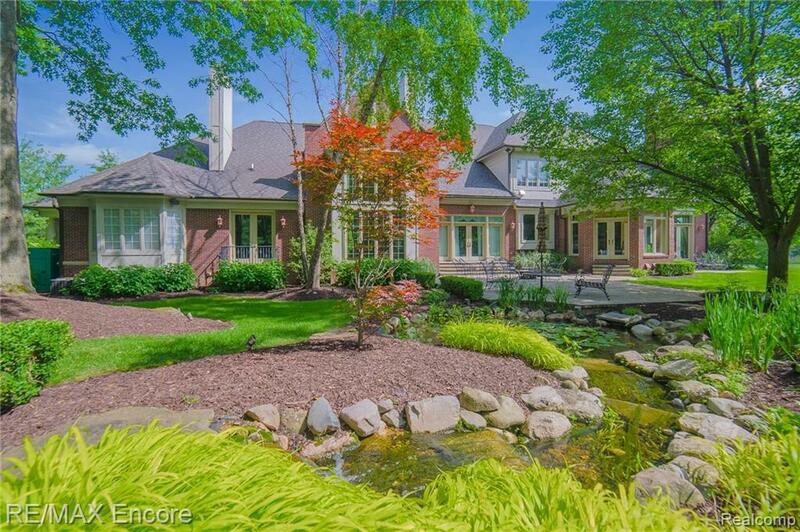 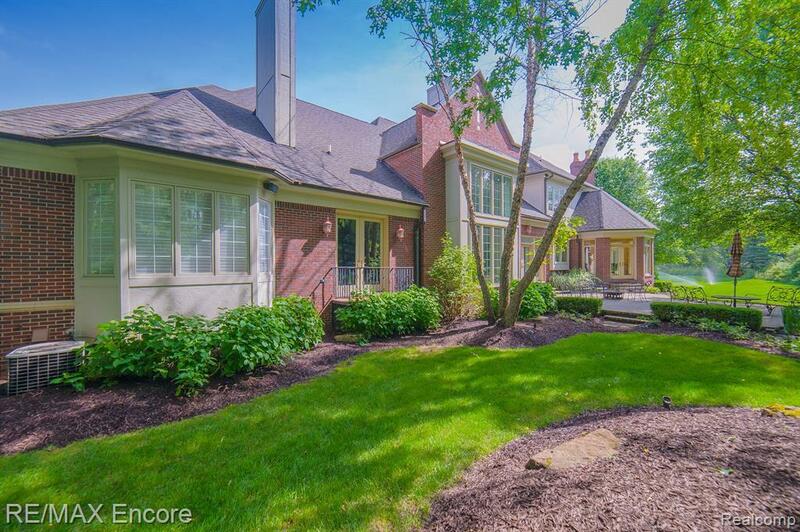 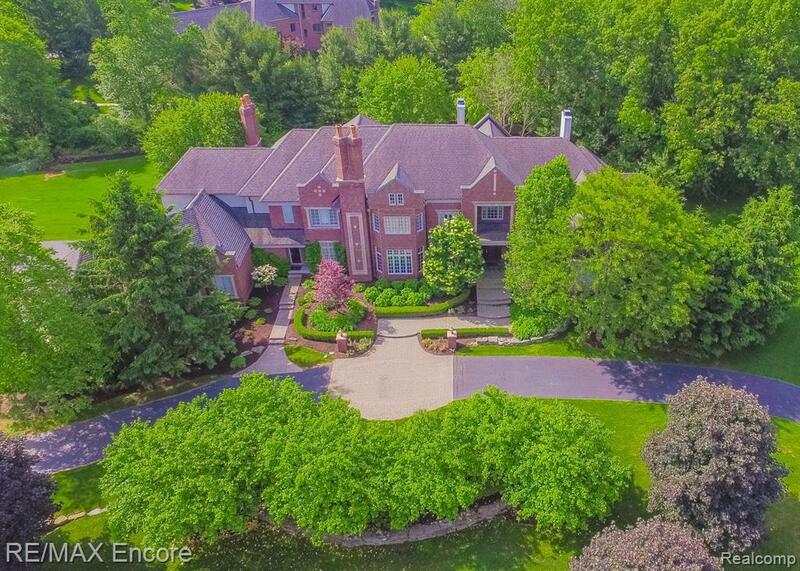 This brick & limestone estate graced with copper gutters sits on 2.34 acres.